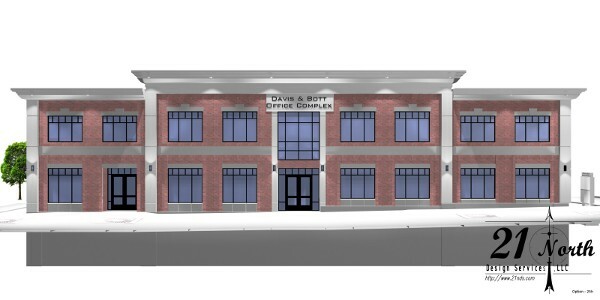 Click HERE to go to the Firestation Property, LLC - Davis & Bott Office Complex page. 21 North Design Services, LLC is a privately owned design firm located in Utah, USA. 21 North Design Services, LLC primarily serves the heavy industrial, mining, and material handling industries. The core of 21 North Design Services, LLC (21NDS) services is Project Development. Primarily that includes: Facility Layout, Conceptual Design, Scheduling, and Preliminary Cost Estimating. 21NDS also creates renderings and/or animations for permitting, board of directors, or public presentations. Thank you for your interest in 21 North Design Services, LLC.